Orphan works in Canada may be used even if you haven’t obtained permission to use them if you get a license under the Canadian Copyright Act’s unlocatable copyright owners provision. The U.K. Copyright Act also has a provision to obtain an orphan works license. The U.S. has no provision in its Copyright Act to allow you to use orphan works or to obtain an orphan works license from an administrative body. Note that orphan works in Canada are usually called works of unlocatable copyright owners. To learn more about Canadian copyright law, see our Certificate in Canadian Copyright Law. An orphan work is a copyright protected work where the the copyright owner is unknown or can’t be located. 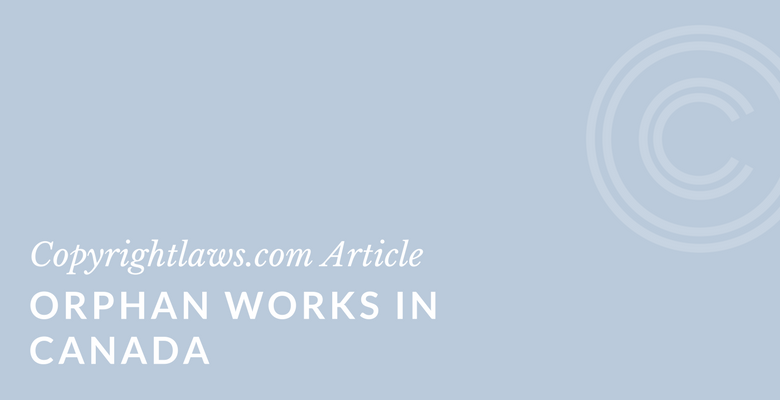 The Canadian Copyright Act has a provision to obtain a license to use orphan works in Canada. This provision has existed since 1988. It allows the Copyright Board of Canada to provide licenses for the use of published works where the copyright holder can’t be identified or located. 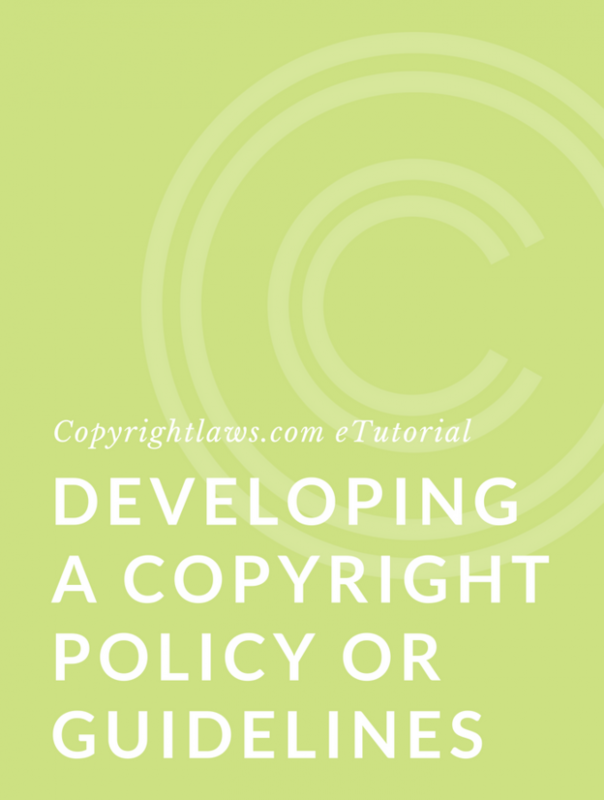 If the Board is satisfied by your efforts to obtain permission from the unlocatable copyright owner, it may, at its discretion, give permission (i.e., issue a license) to use the work. This permission is nonexclusive which means that others may be given the same permission for the same work. The permission from the Copyright Board is valid only in Canada. It doesn’t protect you from infringement proceedings for uses outside Canada, even if the author is Canadian. For example, if you post the work on the internet, you’ll be responsible for uses outside of Canada if the work is accessed outside of Canada. You could limit access outside of Canada through technological measures. You could also investigate the laws in other countries to see if permission is required for use of the same work in other countries. The license issued by the Board is subject to any terms and conditions, including royalty payments, which the Board may establish. Click here to see all of the unlocatable copyright owner licenses issued to date. 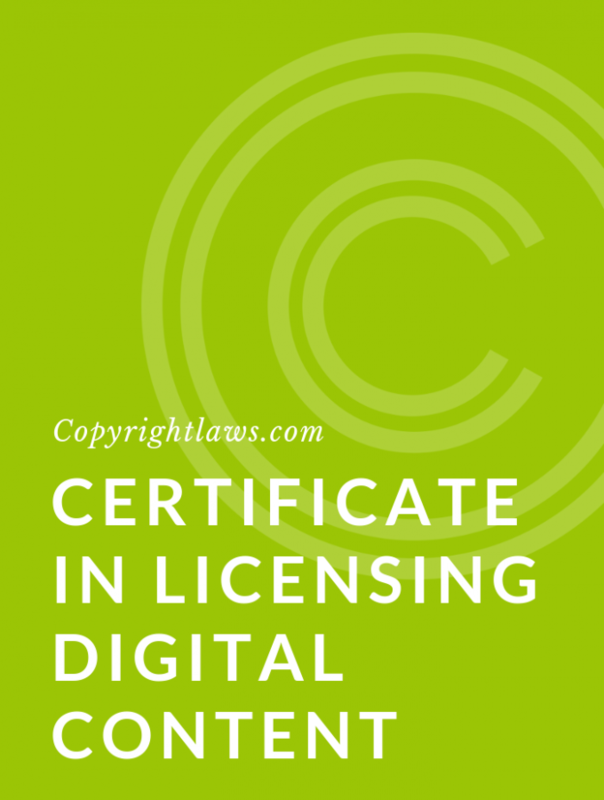 The copyright owner may, within five years after expiration of the licence, collect the royalties that are set out in the license. A copyright owner cannot terminate a license granted by the Copyright Board unless this is part of the terms and conditions of the license granted by the Board. The unlocatable copyright owner provision is open to any individual or organization. This includes librarians, teachers, students, researchers, curators, archivists, publishers, filmmakers, and business people. The unloctable copyright owner provision only applies to published works. There is no equivalent provision for unpublished works. Orphan Works in the U.K. The U.K. Copyright Act has a provision for orphan works. In the U.K., an orphan works license applies only for use of works in the U.K., whether the use is commercial or noncommercial. The license is nonexclusive, may last up to seven years, and is renewable. The Intellectual Property Office (IPO) provides full information on how the U.K. orphan works license works. You can search the orphan works register, apply for a license and even make a complaint or appeal if your orphan works license application has been denied. Rights holders can contact the IPO to stop an application if the license hasn’t yet been issued and also to claim the license fee that the applicant has paid. Interested in further differences between Canadian and U.S. Copyright Law? See our article Canadian Versus U.S. Copyright Law.